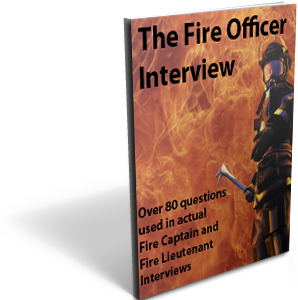 The Fire Officer Interview Guide - Over 80 questions used in actual Fire Captain and Fire Lieutenant interviews. 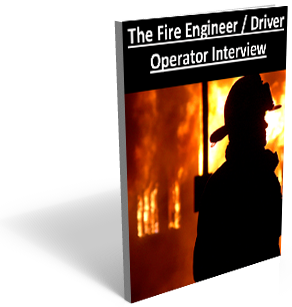 We have updated the firefighter job listing. 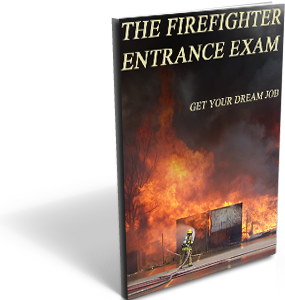 We added 5 new departments for California.